Thomas Barnes will be an adjunct vascular surgeon. Thomas Barnes, MD, of Medford has joined the medical staff at Deborah Heart and Lung Center as an adjunct vascular surgeon, where he will provide support for the Vascular Surgery Service and Wound Care Clinic. Barnes comes to Deborah from the Virtua Medical Group, where he was employed as an Attending Vascular Surgeon. He has also previously held attending privileges at Southern Ocean County Medical Center and Lourdes Medical Center. Licensed in New Jersey, Barnes is Board Certified by the American Board of Surgery. 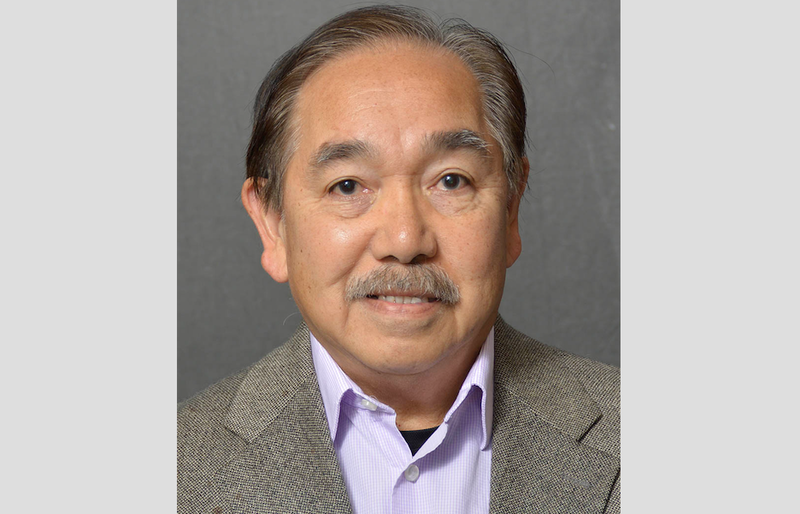 He received his medical degree from the University of Stano Tomas College of Medicine in the Philippines, and pursued his Internship at Fitzgerald Mercy Medical Center. Dr. Barnes completed a Residency in General Surgery at Hahneman University Hospital, and his Vascular Surgery Fellowship at Deborah Heart and Lung Center. Barnes’ specialty interests are complicated dialysis access, revascularization for critical limb ischemia, complex wound care and he has additional specialty training completed in hyperbaric medicine.